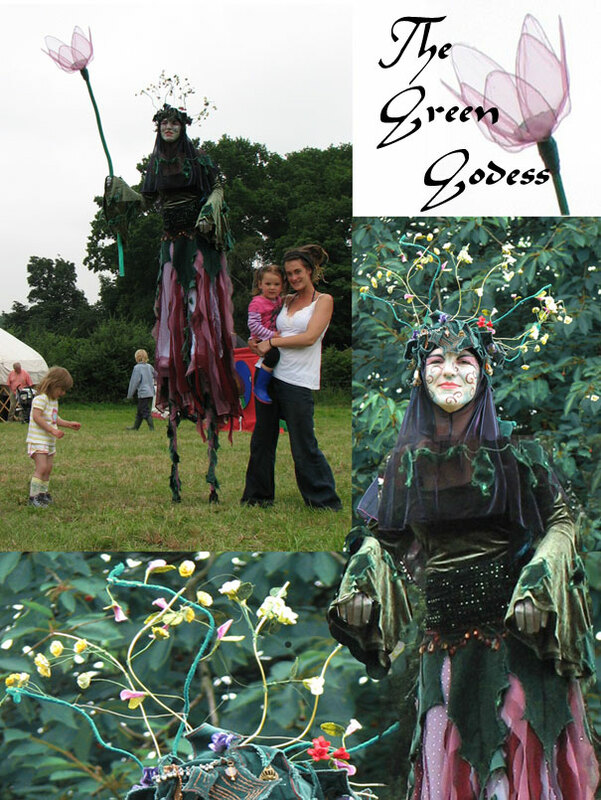 Owen Pilgrim is a storyteller who has travelled the length and breadth of this land telling stories from all around the world. Through stories Owen likes to explore the place where the natural and the supernatural meet but he also draws on many different themes including Scottish Traditional Tales, Traveller's Stories, Celtic Mythology, Stories from Around the World, and has also told stories around many other diverse themes. 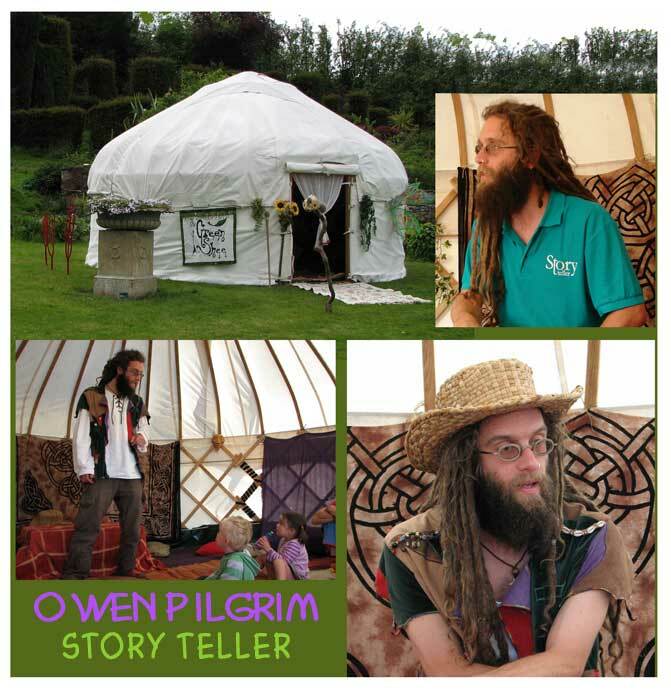 With the Green Shee Yurt Owen has been visiting festivals bringing his stories, he tells stories in schools and libraries, he runs workshops with children and adults, and works outdoors primarily in the forest. Owen can adapt to a theme for any event.